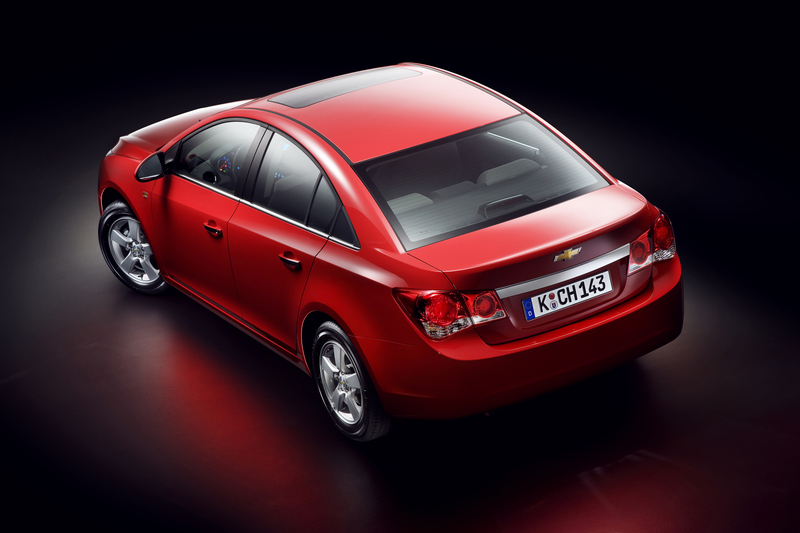 I posted a while back about the new Chevrolet compact, the Cruze, but now that General Motors has unveiled the model, let’s take a second look at it. The Cruze is fairly large for a small car, stretching about 181 inches from tip to tail; compare this to about 177 inches for the Honda Civic and 178.8 inches for the Toyota Corolla. It doesn’t seem like much, but we’ll have to see if GM was smart enough to stick this extra distance where it counts and give the backseat useable legroom. 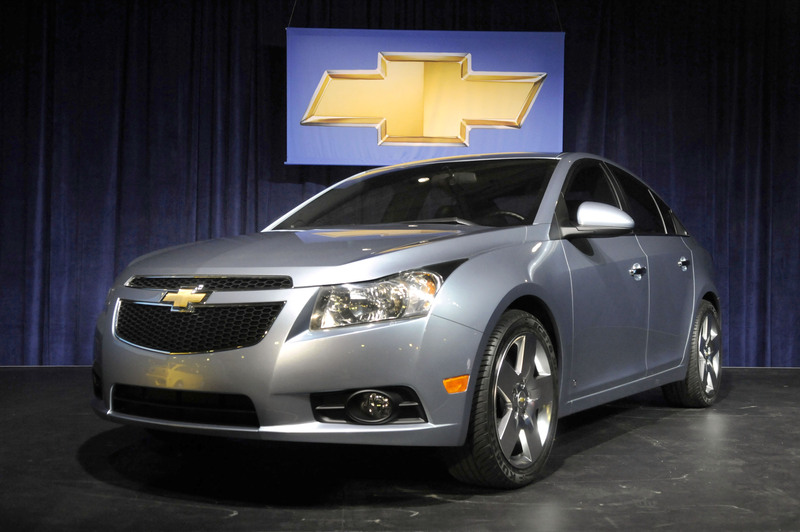 Engine choices for the U.S. haven’t been confirmed by GM, but Motor Trend is guessing the Cruze will pack a 1.4-liter turbocharged four-cylinder pumping out between 150 and 170 horsepower. Meanwhile, Car and Driver is saying the Cruze’s engines should be getting at least 40 miles per gallon; six-speed automatic transmissions should improve fuel economy, but don’t hold your breath to be passing Prii (the plural of Prius) at the pumps. Europeans will be getting a new 2.0-liter turbodiesel cranking out 150 horses and 236 pound-feet of torque, but don’t expect to see that engine over here, especially while diesel still costs more than a dollar per gallon more than good old gas. Personally, I don’t think Chevy’s going to have much trouble moving these things out the showroom door. If the interior manages similar quality levels as the Malibu (not perfect, but much better than most other American cars), a car with looks like these that gets highway mileage in the high 30s and has enough room for four people is gonna do just fine. 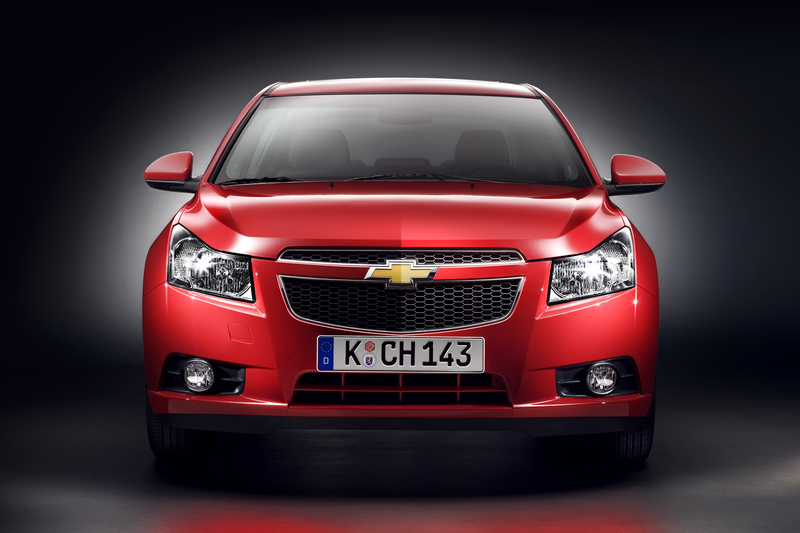 Let’s just hope the Cruze is as much fun to cruise in (there’s the damn pun! 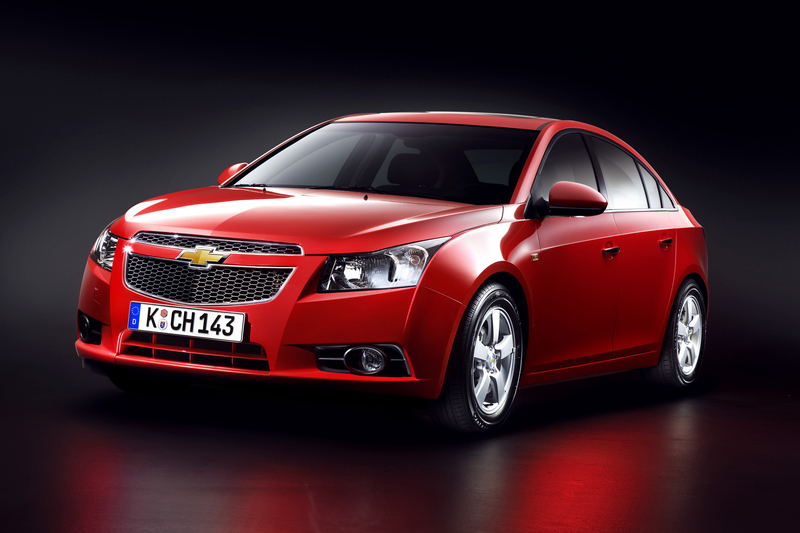 Almost made it without one) as it is to look at – or else GM may be in serious trouble.